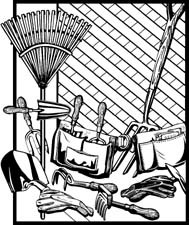 Good tools in good condition make the gardening experience easier and, well, truthfully, more fun! Little can be more aggrevating than a poorly maintained tool that breaks or one that just doesn't work right. 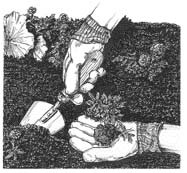 Below is a list of basic tools you could use for your Gourd Garden.